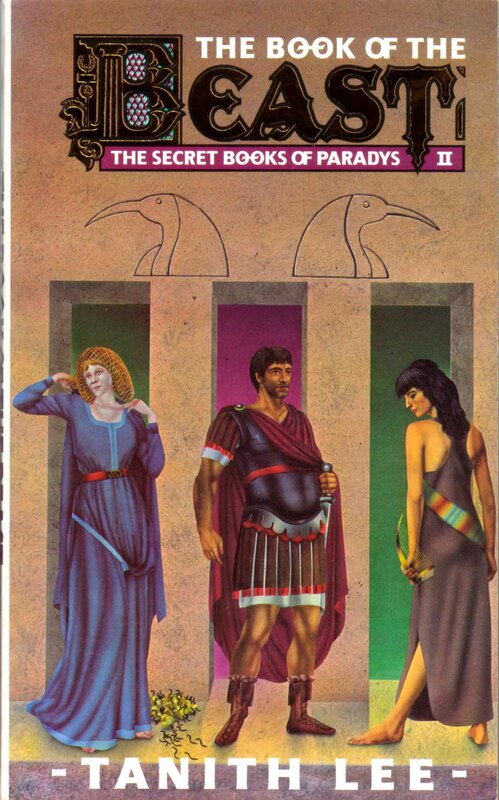 Copyright 1988 by Tanith Lee. Published in 1989 by Unwin Paperbacks. Cover illustration by Peter Goodfellow. Cover lettering by Tony Spaul. Actual size 11.2 x 17.8 cm. Cover image provided by Bill Pearson.